Pakistani Islamist Muhammad Ghani Usman was captured in Austria after entering Europe as a refugee. 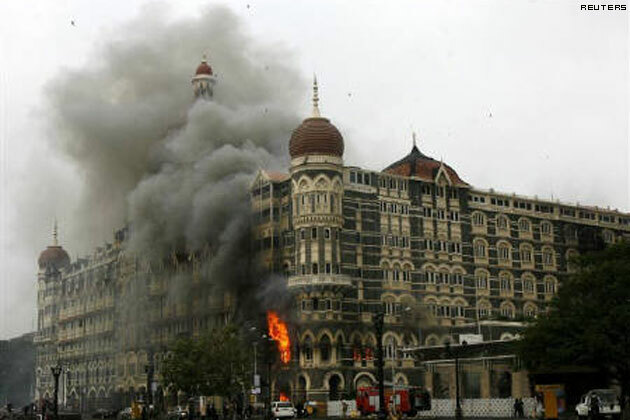 Muhammad Usman was behind the deadly Mumbai terrorist attacks in 2008. A suspected Pakistani bomber linked to an attack that killed 164 people is one of scores of terrorists who posed as refugees to enter Europe and are now an ‘imminent’ threat, investigators claim. The Pakistani man, along with another, are believed to have arrived in Europe with two suicide bombers who blew themselves up outside the Stade de France in November. 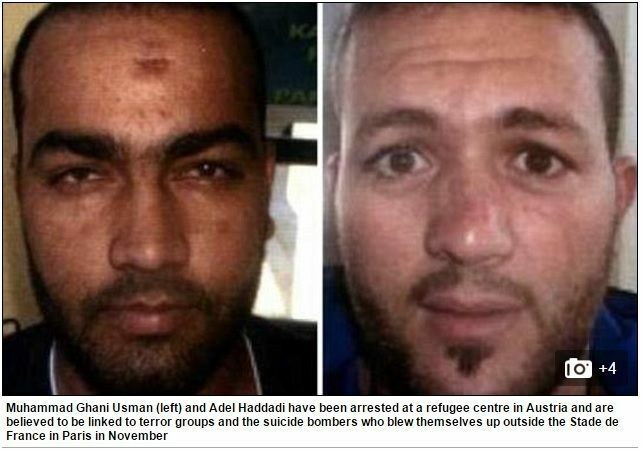 It has also emerged that they were initially arrested in Greece after police realised their passports were among a batch stolen by Isis – but were released the continue their journey across Europe. They were arrested in Austria after the Paris attacks, but it is feared they too had been plotting atrocities in Europe. Muhammad Ghani Usman, who is believed to be a veteran bomb-maker for the Pakistani terror group behind the Mumbai bombings in 2008, has been detained near Salzburg, in Austria. In a series of explosions, 164 were killed, along with nine of those responsible, and investigators believe he is a member of the group that claimed responsibility, Lashkar-e-Taiba.